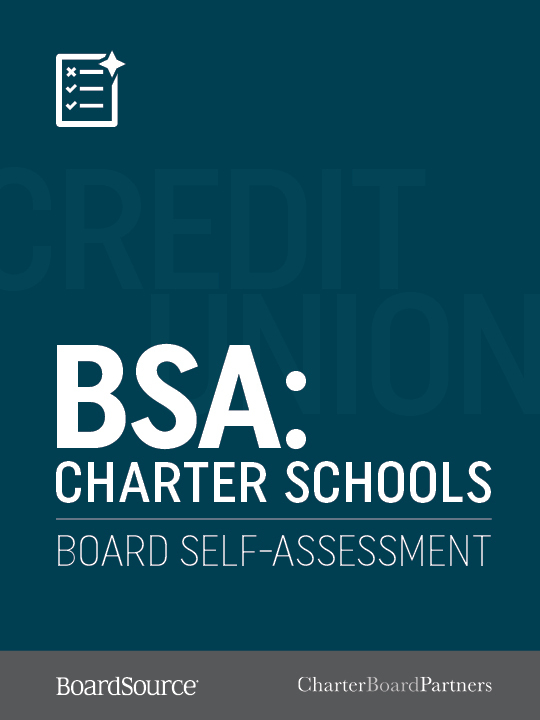 BoardSource adapted its core board self-assessment tool to meet the needs of foundations, community foundations, independent and charter schools, associations, and credit unions. 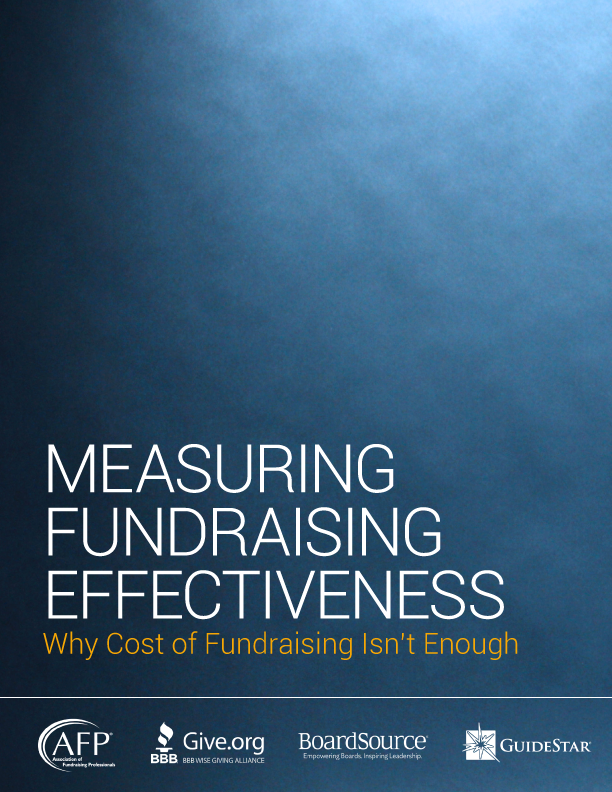 Although the principles of good governance for foundations are similar in many ways to those for public charities, there are significant differences. 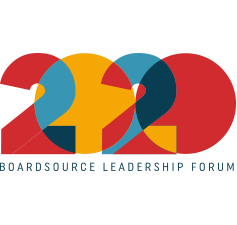 The BoardSource board self-assessment tool for private, supporting/operating, and family foundations is designed to meet the unique needs of a foundation board and assists in strengthening the board’s governance practices and its ability to respond appropriately as opportunities and challenges arise. With a focus on their local communities, community foundations help donors achieve their charitable goals — and create lasting community good. 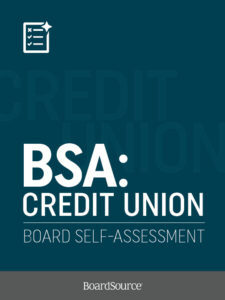 The BoardSource board self-assessment tool for community foundations is designed to meet the unique needs of a community foundation board and assist in strengthening its governance practices. 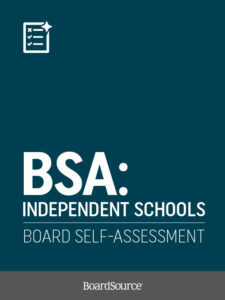 This tool was developed to assist independent schools in assessing the performance of their boards of trustees and to identify areas where their boards might improve their performances. The tool is based on the NAIS Principles of Good Practice for Trustees and includes a benchmark report allowing you to compare your scores to other schools that also have completed this customized assessment. This tool was developed to assist charter schools in assessing the performance of their board of trustees and to identify areas where the board might improve its performance. The tool is based on a collaboration between BoardSource and Charter Board Partners, a nonprofit organization committed to strengthening the governance and quality of public charter schools. 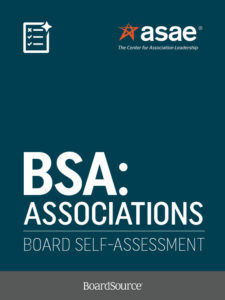 BoardSource — the leader in nonprofit governance —has collaborated with ASAE: The Center for Association Leadership — the premier voice of the association world — to create a board self-assessment for associations that is geared to the unique needs of the association sector. Both ASAE and BoardSource agree that assessing performance is a core responsibility of each and every association board. Adopting assessment as part of your board’s regular practices ensures that your association is well-run, sustainable, meeting member needs, and true to mission. For more information or to purchase, please call 202-349-2583.